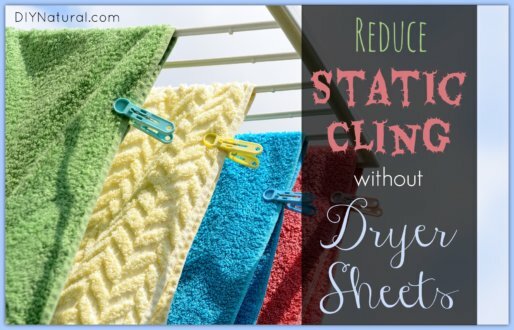 Learn how to get rid of static cling in your laundry without the use of harsh, expensive chemicals. 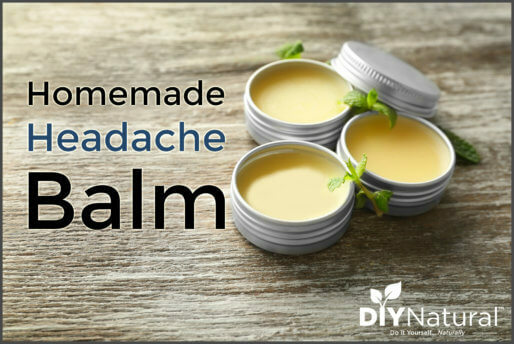 These 8 simple and effective solutions will surprise you. 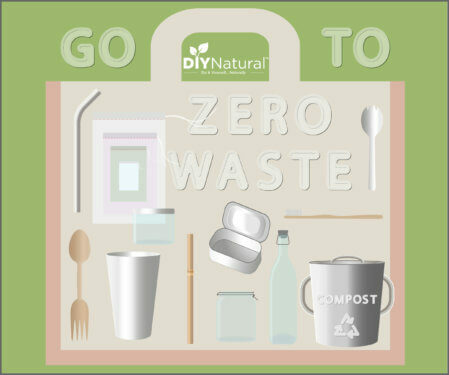 My New Year’s resolution is simple: go zero waste as much as possible. 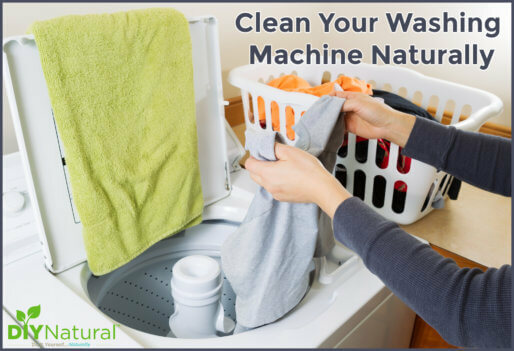 Zero waste simply means reducing the amount of waste your family produces to zero. 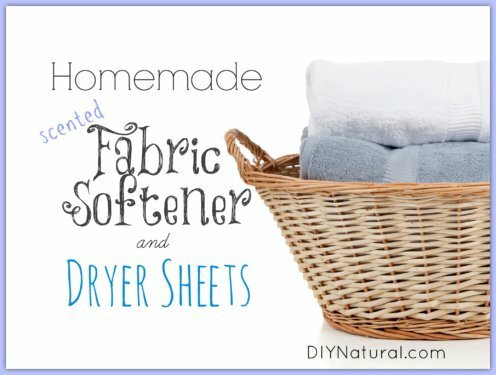 Homemade fabric softener and homemade dryer sheets have no strong chemical perfumes like the store brands. 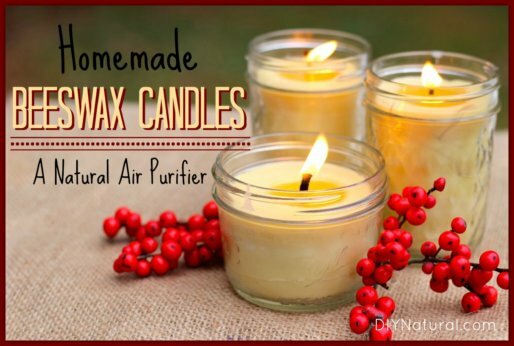 Their light, natural scent is MUCH more inviting. 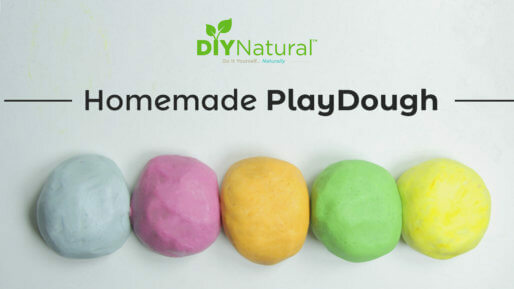 This homemade playdough recipe is simple, natural, and perfect for entertaining children. They enjoy making it almost as much as they enjoy playing with it! 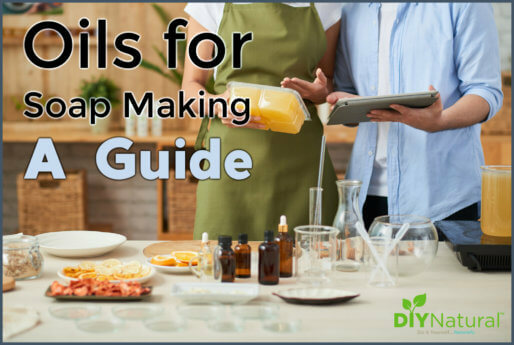 This is veteran soap maker Debra Maslowski’s “Oils for Soap Making guide”. 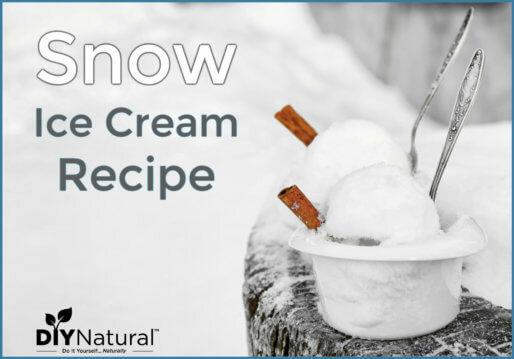 It helps you decide which oils to use based on what properties you want your soap to have. 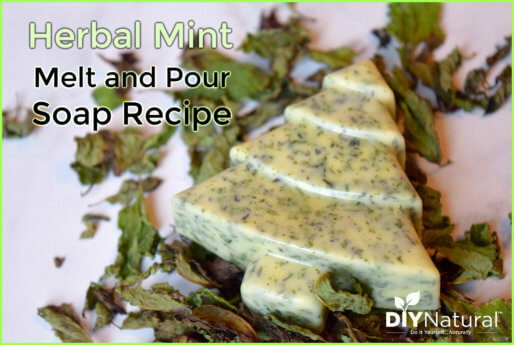 This DIY herbal mint melt and pour soap recipe is made with dried mint and essential oils. 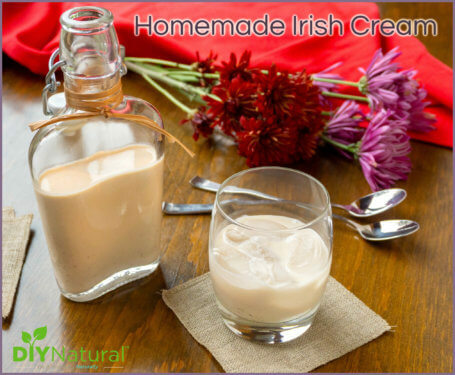 This is a great way to easily make your own natural soap at home. 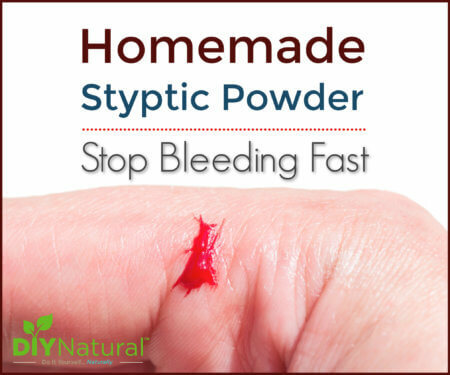 Learn how to stop bleeding with styptic powder, a natural coagulant. 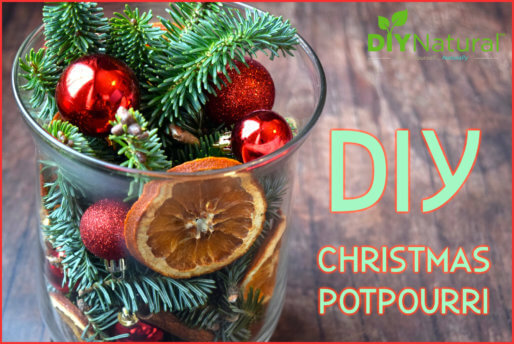 Styptic powder is easy to make, natural, and the ingredients are common pantry items!